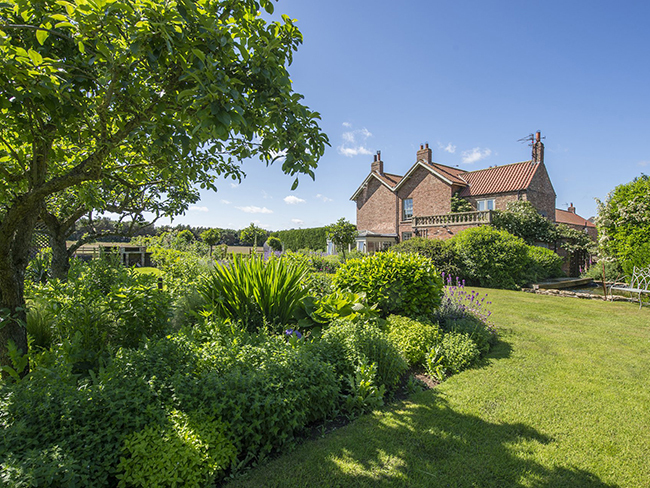 Westfield Granary is owned by Grand Get-Togethers and is located next to their family farmhouse and land. The beautifully landscaped garden adjoins a 10 acre park surrounded by established plantations making it a unique DIY venue. With exclusive use of the grounds and facilities for your personal event you can let your imagination run wild! 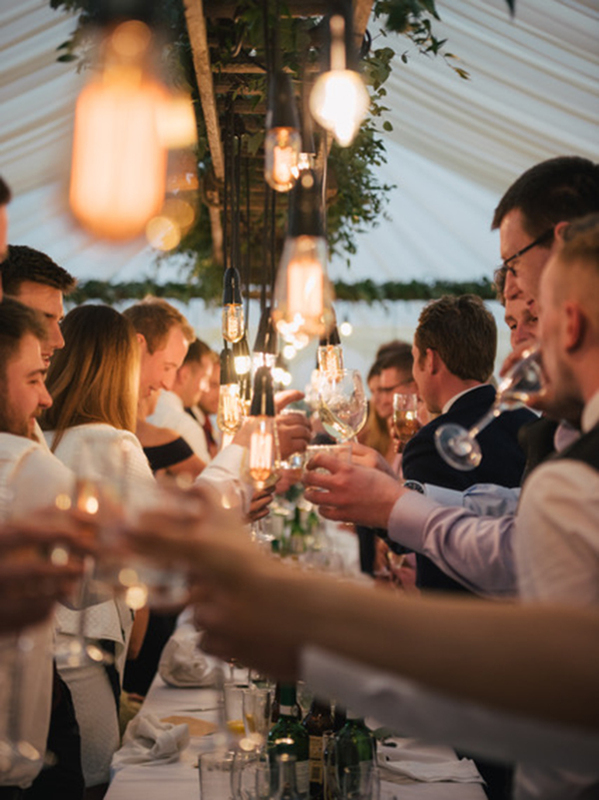 From traditional marquees to rustic tipis, we are happy to point you in the right direction for tent hire, caterers, flowers and other local suppliers giving you complete control and flexibility of your big day. Grand Get-Togethers has the capacity to sleep up to 14 guests on site at Westfield Granary plus a further 32 guests in two properties half a mile down the road – 46 in total. There is also plenty of space in the parkland for any guests who fancy camping too. 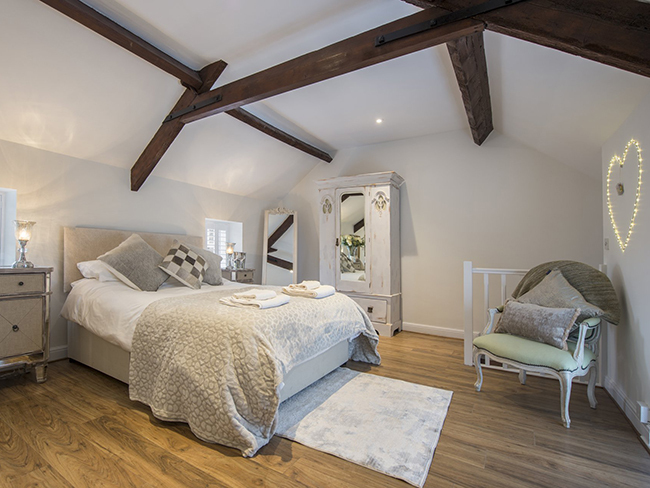 Westfield Granary also has a beautiful luxury bridal suite with ensuite bathroom. 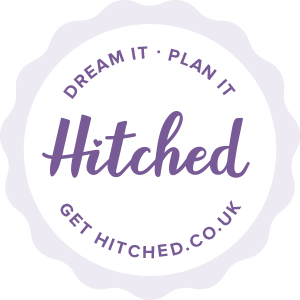 As an added bonus, the Shed ‘hair & beauty’ offers treatments from hair and nails to wedding make-up and massages making your Grand Get-Togethers experience completely effortless and stress free. 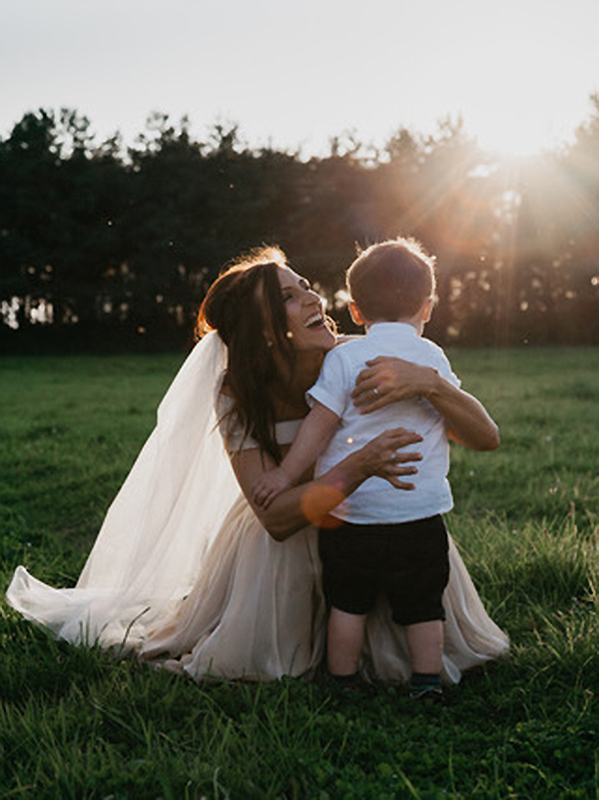 Although Westfield Granary currently does not hold a wedding licence for marriages, you are welcome to arrange to have a blessing or a humanist ceremony after you have visited a registry office. There are also many nearby churches. 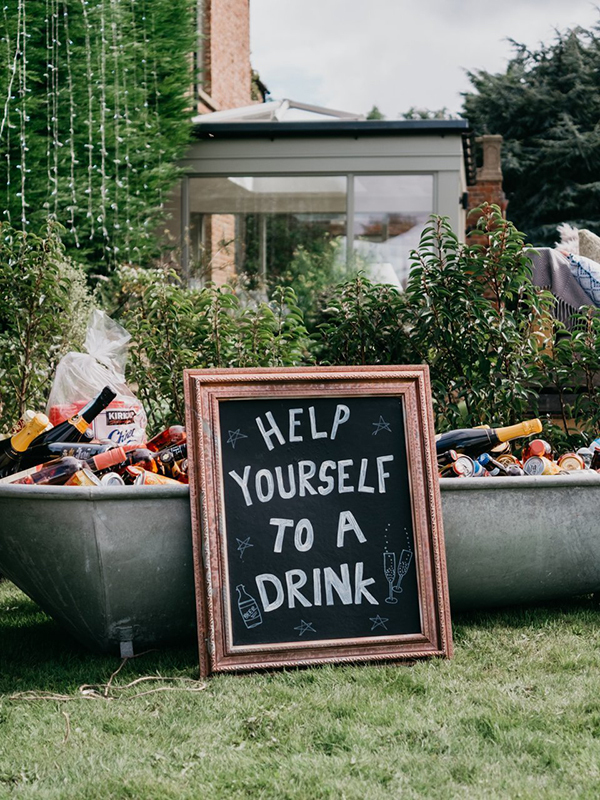 Included in the price of hiring Aldby Park is a free pay-as-you-go bar set up from our sister company Louisianna’s Mobile Bars, normally worth £250. Fully staffed with a highly experienced team of cocktail bartenders and licensed until 1am the bar includes draught and bottled lager, real ale, cider, wine, prosecco, spirits, soft drinks and a tailored cocktail menu. 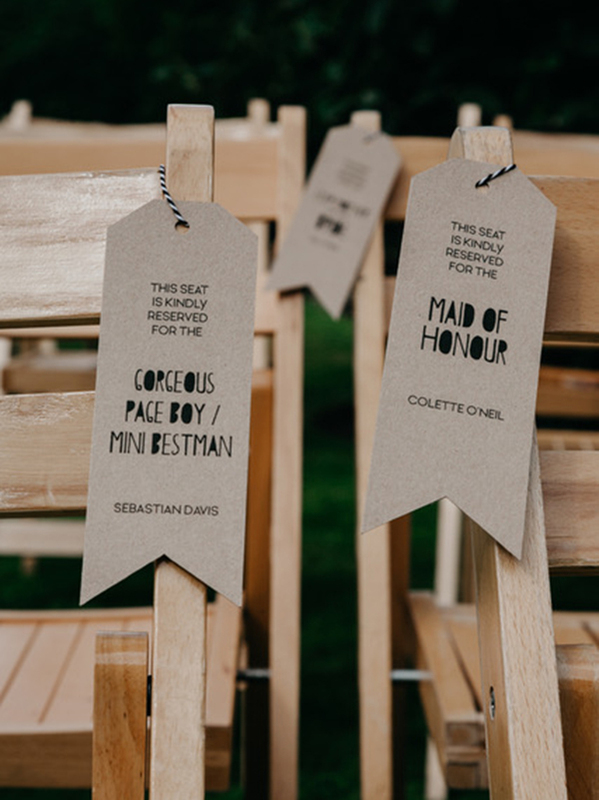 With eight bars to choose from they have a set up to fit every style of wedding. Louisianna’s can also provide a very competitively priced wedding drinks package including a cocktail on arrival, table wine, table water and prosecco to toast at just £12.50pp. 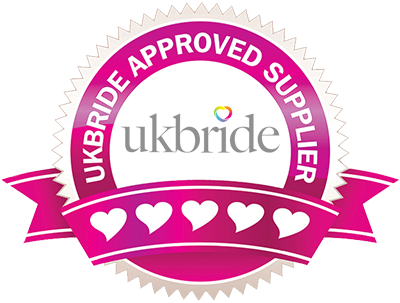 As finalists in the ‘best special touch’ category at The Wedding Industry Awards two years running, your beverage needs are in safe hands.